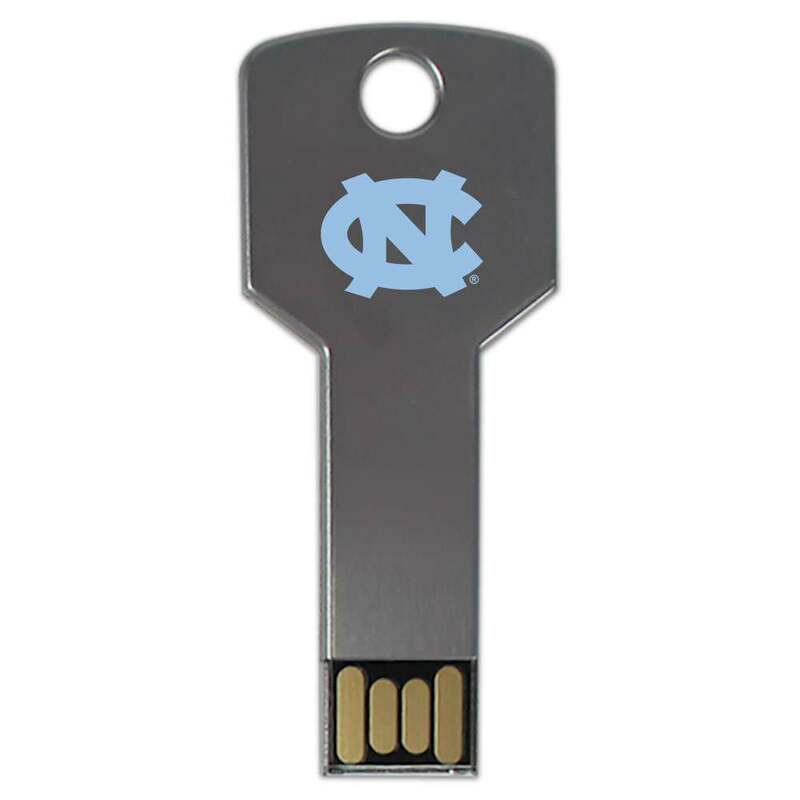 Don’t let your data cool its heels on your hard drive. 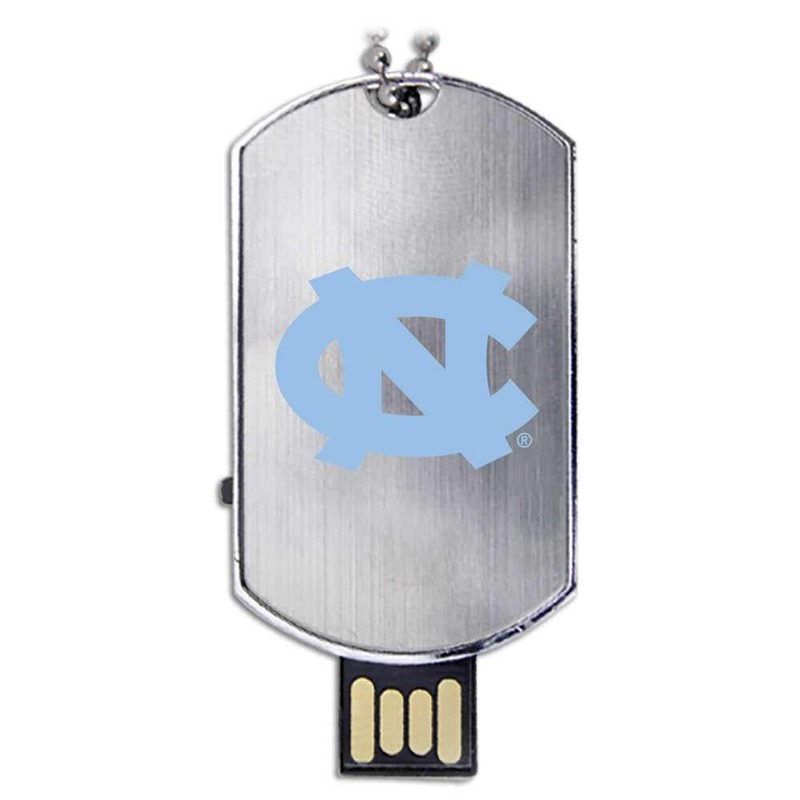 Take it out for a walk with our custom University of North Carolina at Chapel Hill USB drives! 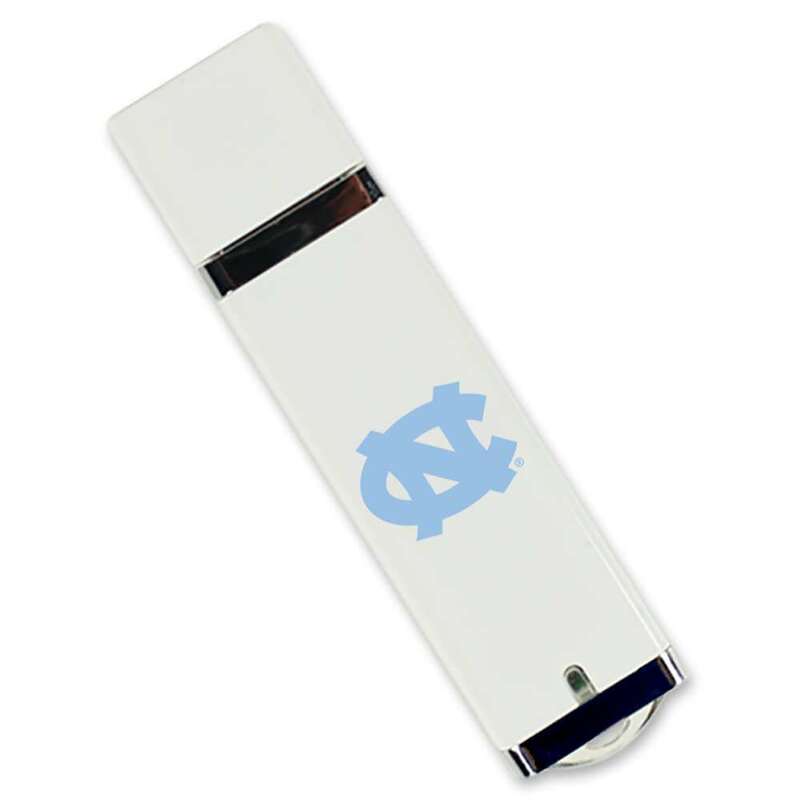 Each of our top of the line, state of the art flash drives are built to last and are easy to use. 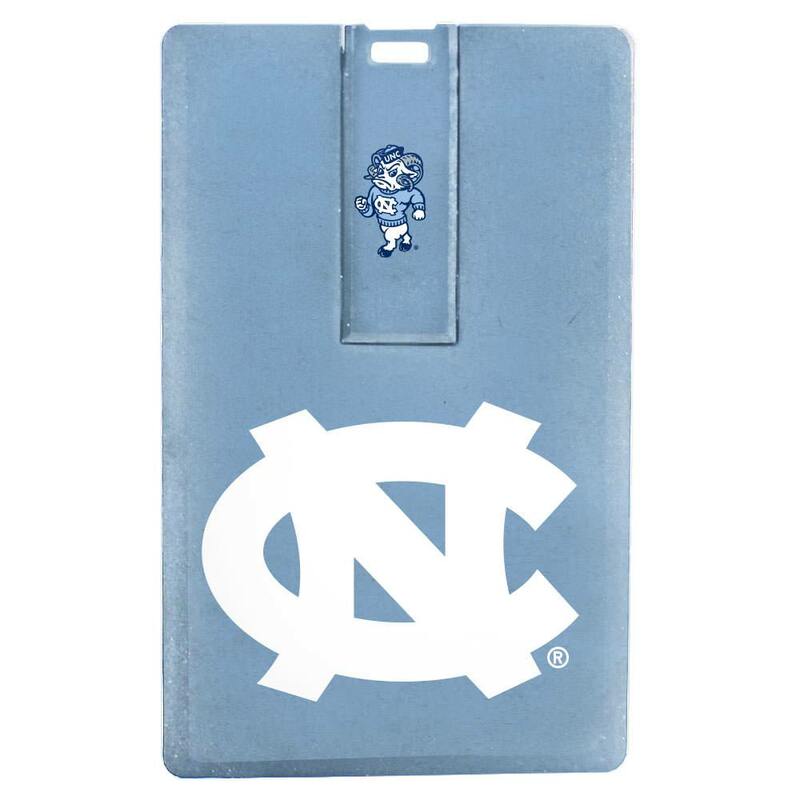 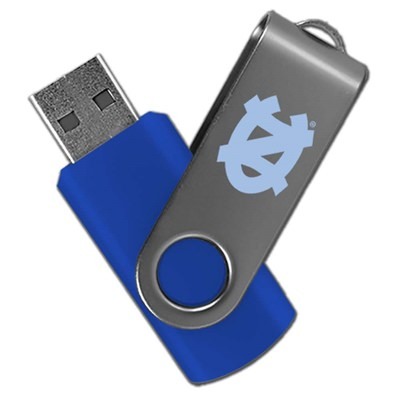 Convenient to carry, each Tar Heels USB drive comes with a large storage capacity that’s perfect for holding onto your most important documents, pictures, music, videos, and other key files.